Atlanta’s MammaBear released their first album, Vol. 1 “Birds of Paradise” earlier this year. 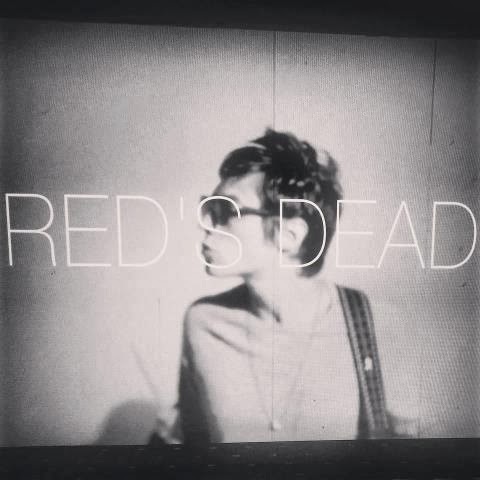 Check out their video for the single “Red’s Dead”, below. The album has that lo-fi, retro, fuzz and jangle tinged garage rock sound that makes you feel like you should be crammed into some small, dark, dank, smelly, sticky floored club while listening to it. The video was directed by Patrick Davis, George Dunlap and frontman Kyle Gordon. Gordon, an Atlanta songwriter for ten years now, feels age both gently leading him by the hand and also dragging him along, kicking and screaming. When he isn’t busy learning from his past, he’s lamenting falling back into self-destructive patterns. Themes of attempted growth, the desire to settle down, and asking whether this is, indeed, as good as it gets, permeate the self-titled debut of Gordon’s new act MammaBear. MammaBear is a back-to-basics, reverb-heavy pop constellation that harkens to the “wall of sound” era of recording. The songs range from aggressive and messy (“Rodents,” “Something to Say to You”) to melodic and airy (“Birds of Paradise,” “Raven Falls”), but the common thread is a simple pop sensibility, interpreted through classic instruments and recorded through vintage means. Although conceived as a one-man band with studio-only aspirations, MammaBear is now a band being primed by Gordon for upcoming shows to promote the release. “I was originally just going to put out a new volume every year or so,” explains Gordon, “but what has started out as a studio project has evolved into a real, tangible band.” Along with a new album and a new band, Gordon is also launching a new independent record label called No Ego Records.